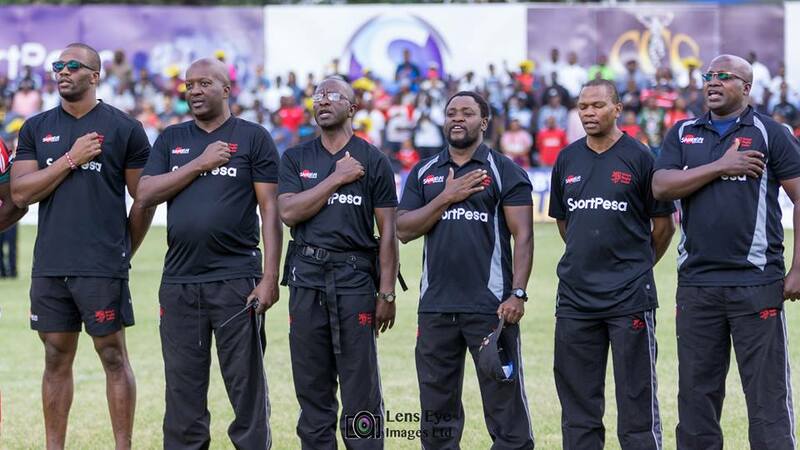 Kenya Simbas has dropped in the latest World Rugby rankings to position 31st. The rankings released on Monday April 30 show Kenya has dropped from 30th to 31st with 54.24 points. This is as a result of Korea's 10-35 win over Malaysia in the 2018 Asia Rugby Championship top 3 on Saturday April 28. Kenya Simbas has not been in action since November 2017 but will play their first match of the year in May, the Elgon Cup against Uganda. The All Blacks remain at position globally with Six Nations sides Ireland and England occupying second and third. South Africa are sixth behind Scotland.